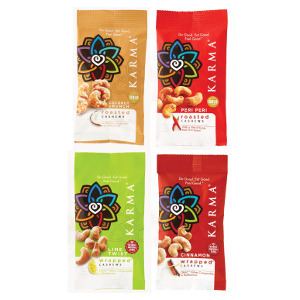 KARMA NUTS Wrapped, Roasted, and Raw cashews are premium, delicious, and award-winning snack nuts that will get you crunching for more. 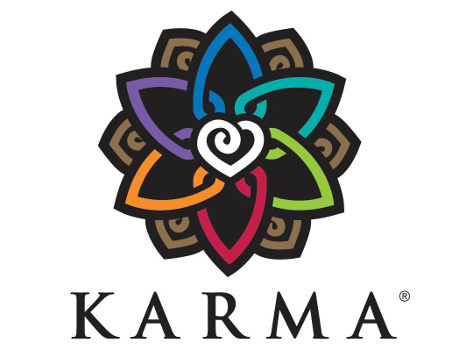 All KARMA nuts are Non-GMO, Vegan, Gluten-free, and Kosher. 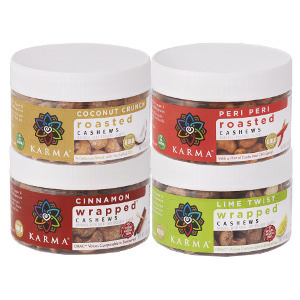 Follow Karma Nuts and get notified when they add new offers to Vegan Cuts.